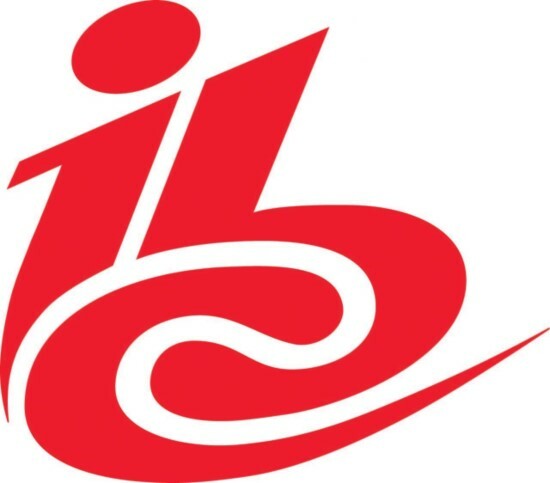 The International Broadcasting Convention is the world's most influential media, entertainment & technology show. 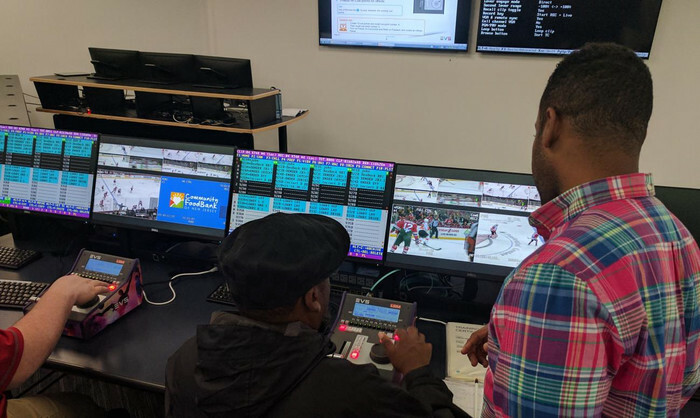 Join Scene Double with IHSE for the latest in KVM technology. 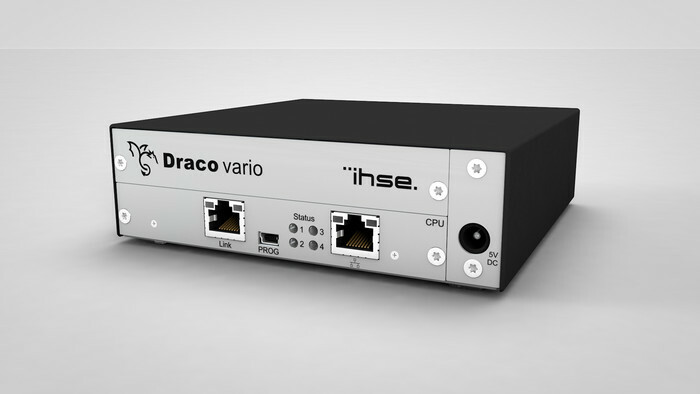 IHSE expands their successful Draco Vario KVM series with an IP extender for accessing Virtual Machines over KVM. The result is a highly functional remote desktop solution with all the benefits of the Draco KVM system. 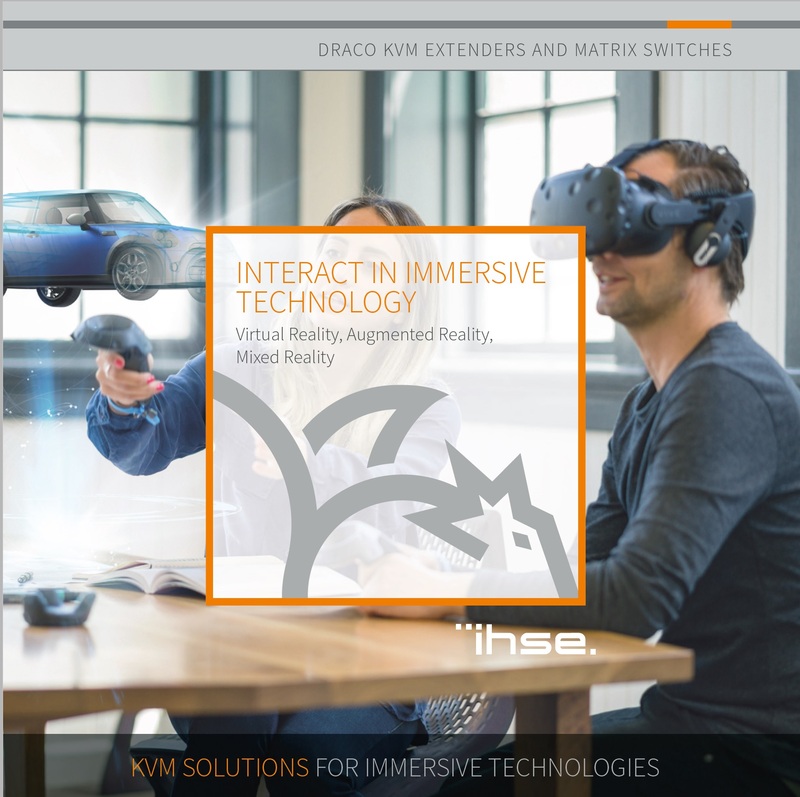 IHSE KVM Extenders and Switches are designed to operate with minimal delay to transmit the high resolution, fast refresh images that are fundamental to VR, AR and MR systems. 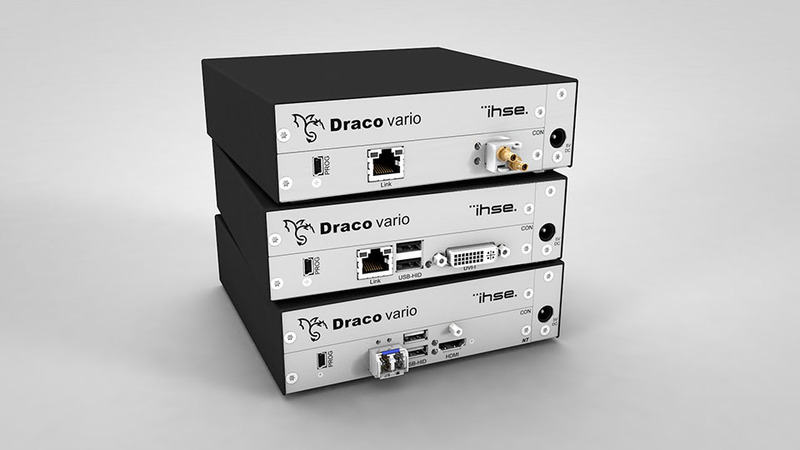 The new Draco Ultra extender models are capable of handling HDMI 1.3 and 2.0, DP 1.2, SDI, DVI-D and DVI-I (VGA) signals.